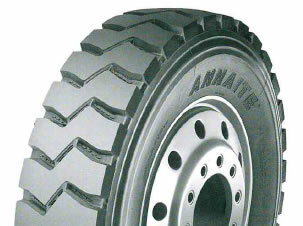 Wide tread enables long wear life with stability and durability. Cut resistance with good self-cleaning properities in harsh conditions. suitable for all wheel position on mining vehicles.